With StoryCorps’ newly released mobile app, everyone is capable of making history and becoming a storyteller. 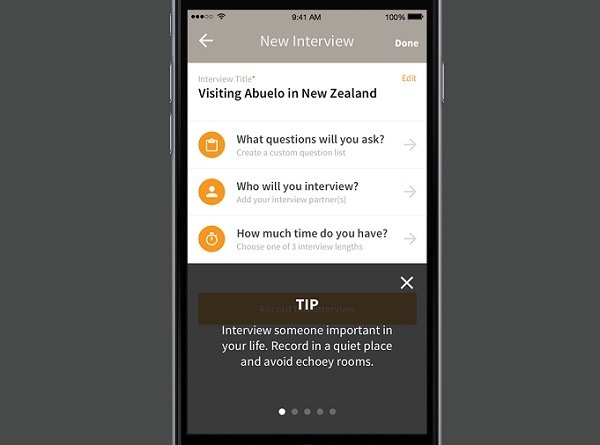 The app serves as a mechanism for interviewing family and friends, and all recorded conversations will then be archived at the Library of Congress and on the StoryCorps.me website. Anyone with the app can also listen to stories from around the world. National Public Radio broadcasts StoryCorps to share with its listeners on Fridays, which has been quite a hit on the channel for the past twelve years. 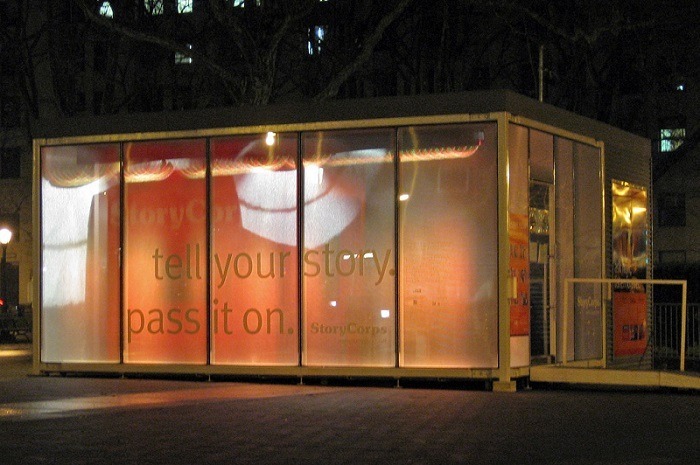 This year, StoryCorps decided to open up its platform to the public. This Thanksgiving, StoryCorps is encouraging high school students to interview their elders to further expand the archives from older generations and Baby Boomers. This project encourages people to bridge the generational gap by connecting through storytelling during the holidays, instead of using technology to further separate ourselves from one another. One hundred and twenty thousand people have already signed up for the Great Thanksgiving Listen. We are excited to use the new StoryCorps app to bring the country together in a project of listening, connection and generosity. Together we will collect the wisdom of a generation and archive it for the future, while at the same time reminding our grandparents how much their lives and stories matter.